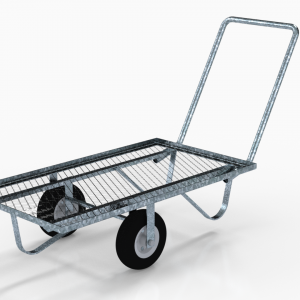 VRE’s durable, heavy duty customer service carts are ideally suited for garden centers so customer can carry a wide variety of products including bedding plants, perennials, hanging baskets and pots. 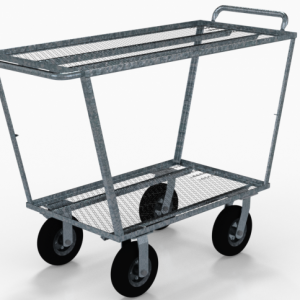 For 35 years, our carts have been engineered and designed for customer service and retail nursery garden center transportation and for moving plants and products efficiently. 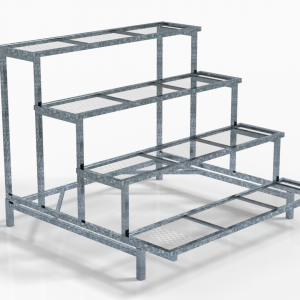 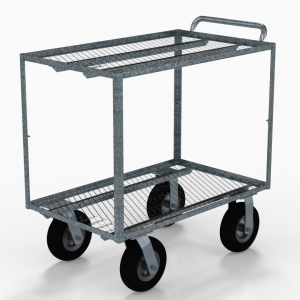 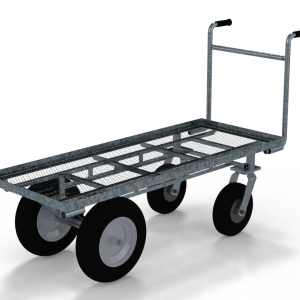 Our carts are designed to hold a maximum number of plants for increased sales.